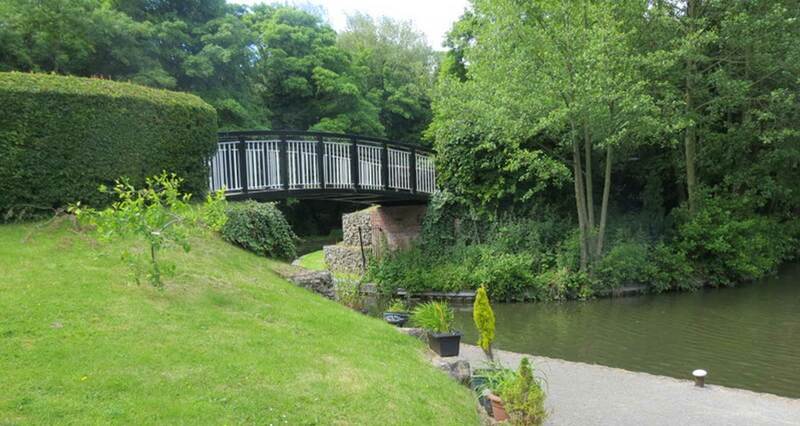 Fazeley Mill Marina is a delightful place to moor. 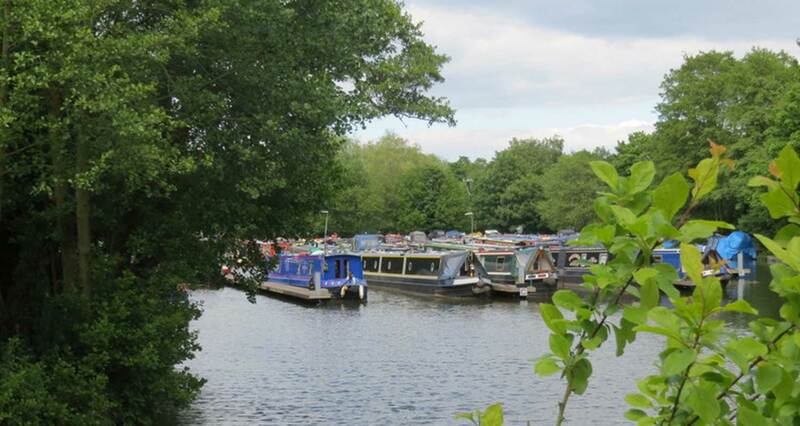 Surrounded by mature trees and grass banks, it is an oasis of calm, yet close to a main road and within easy walking distance of many amenities. 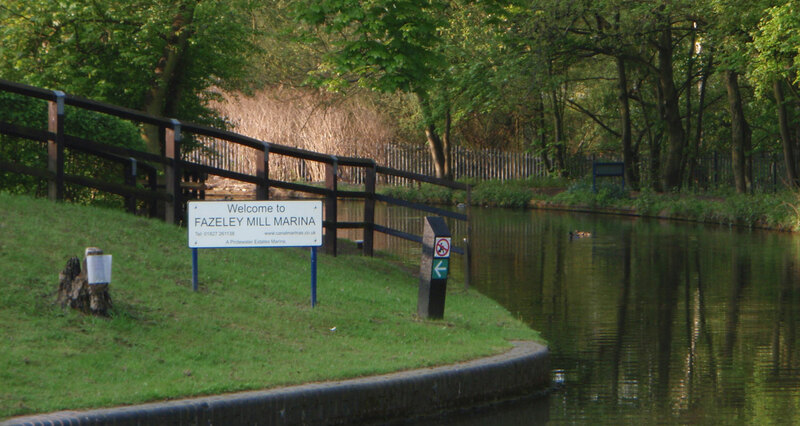 Fazeley Mill Marina is located at the junction of the Birmingham and Fazeley Canal and Coventry canal. 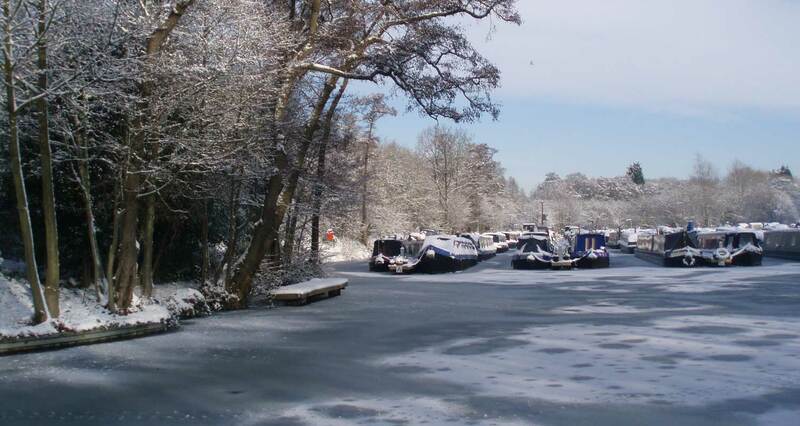 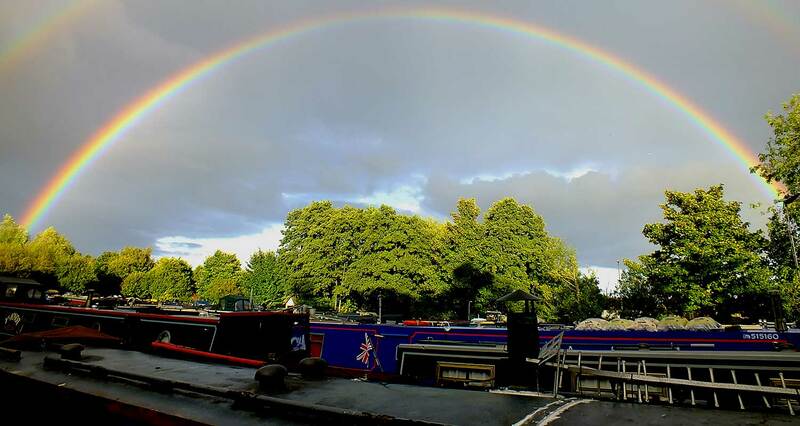 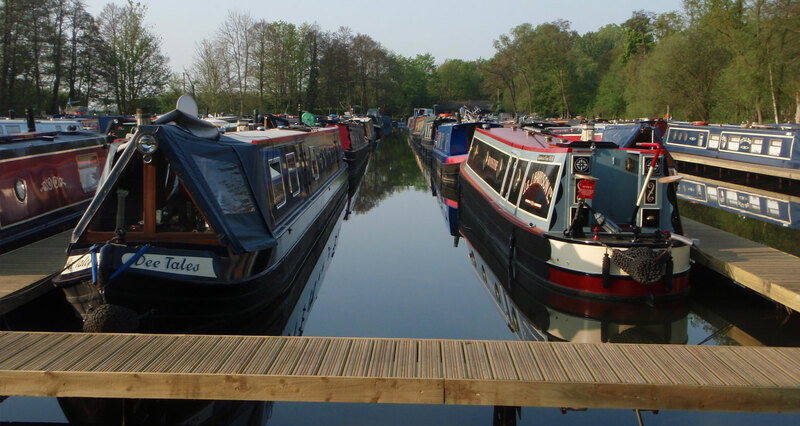 Our pontoons provide secure moorings with access to water and metered electricity, while those choosing to tie up bank-side can enjoy a summer's day relaxing in comfort on the grass under the trees. 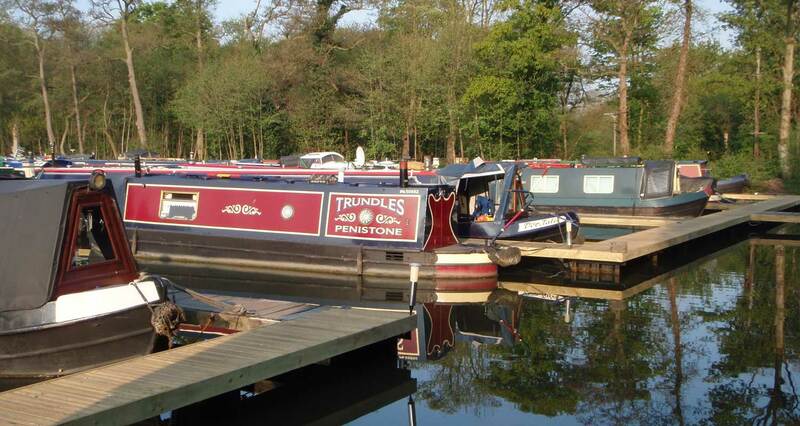 Our popular barbecue area provides a meeting place for everyone to enjoy.